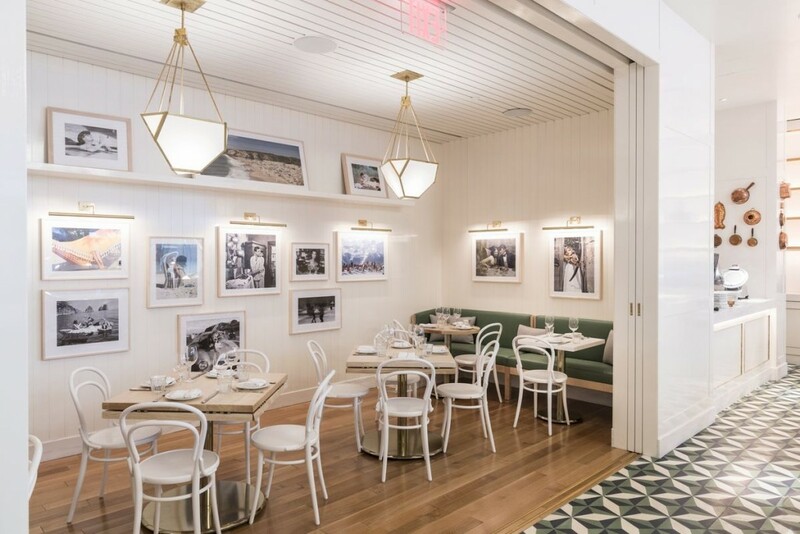 We have long celebrated the gorgeous interior and sublime Italian fare offered at restauranteur Mark Barak’s La Pecora Bianca and we congratulate the entire team on opening a second location in Midtown! Much of what has made the NoMad location such a hit is available at the new spot, such as a sunlight-soaked interior and a menu that emphasizes fresh pasta, vegetables, grab-and-go items and fine pastries. But as reported by Eater, the new location at 950 Second Avenue has space for 150 seats, almost twice as large as the original location. The location is now open seven days a week for brunch, lunch and dinner. Plan your visit and enjoy menu items like pappardelle with porcini, soffrito and lemon zest or braised heritage pork shoulder with grilled cabbage and dried apricot, just to name a few. The new location gives you a great option for food and drink on the East Side, and an option when LPB’s 1133 location is fully booked. When you visit the new spot, be sure to say hello from NoMad! Monday – Wednesday: 11:30 a.m. to 11 p.m.
Thursday – Friday: 11:30 a.m to 12 a.m.
Saturday: 5 p.m. to 12 a.m.
Sunday: 5 p.m. to 11 p.m.